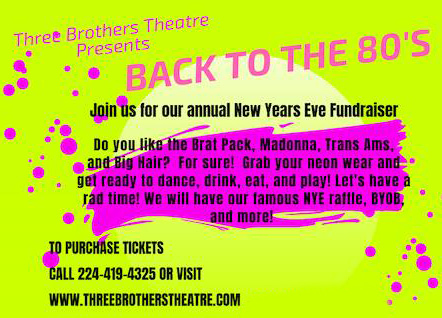 Pop Rocks, the most international popping candy brand manufactured by Zeta Espacial, cooperates with Three Brothers Theatre´s famous New Year´s Eve Ball Fundraiser to be held in Waukegan, Illinois (USA). 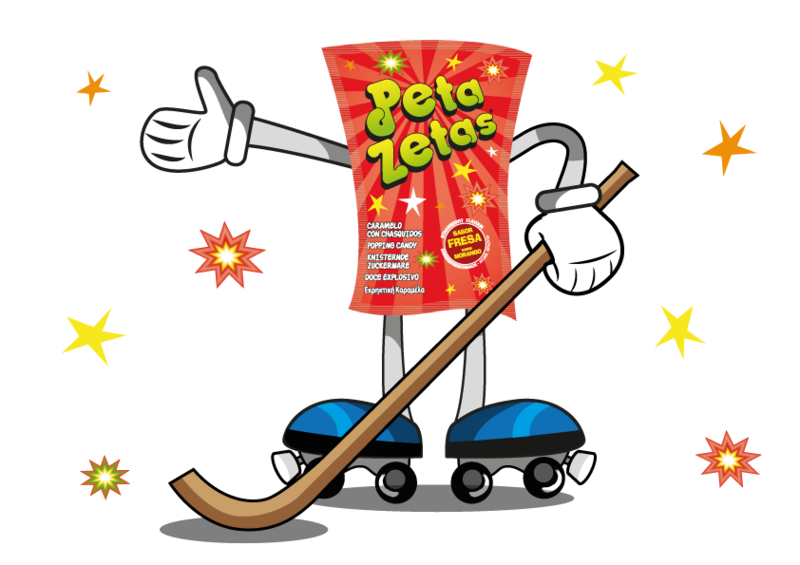 Next January 4th, the 1st edition of Peta Zetas Roller Hockey Trophy will be held. 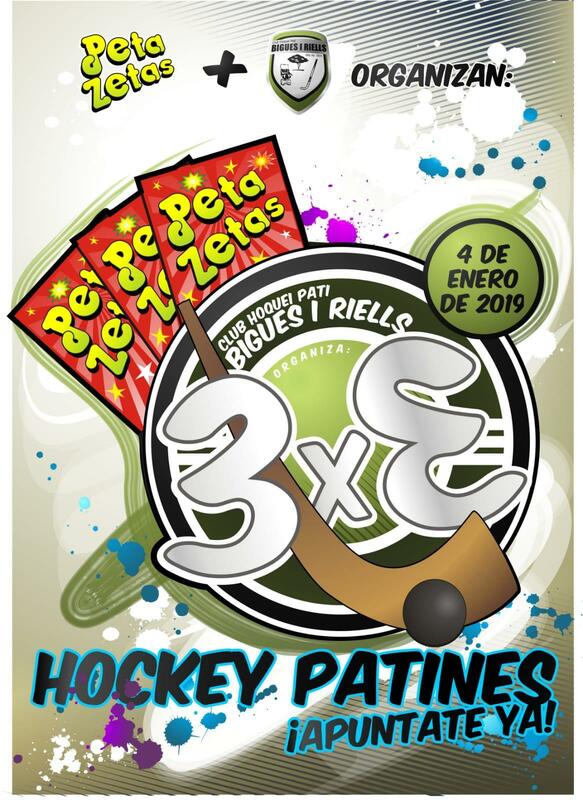 It is organized by Hoquei Bigues i Riells Club and open to all Catalan clubs. 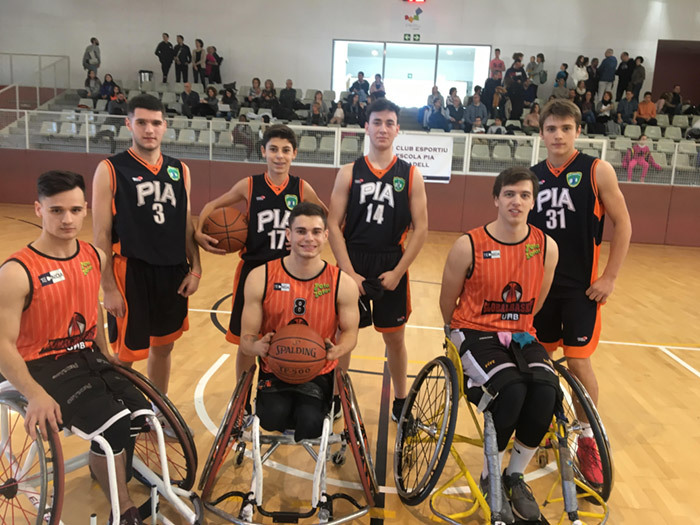 Great success of X “TOP BASQUET” Ciutat de Sabadell, international wheelchair basket tournament that takes place annually. 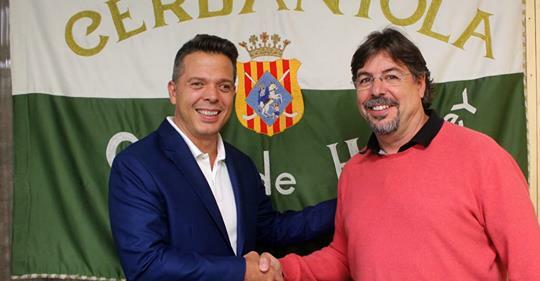 Supported by Federación Catalana de Bàsquet and the City Council of Sabadell, as well as other entities like Peta Zetas. 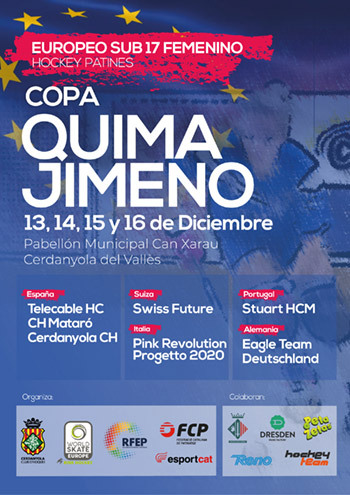 The Cerdanyola Hockey Club, sponsored by Peta Zetas, organizes the 5th European Under 17 Championship “Quima Jimeno”, which will be held on December 13-16 at the Can Xarau-Paco Arpide Municipal Pavilion in Cerdanyola (Barcelona). This Sunday at noon we have an appointment with the best hockey on wheels by Lleida Llista Blava, team sponsored by Peta Zetas, and HC Liceo. 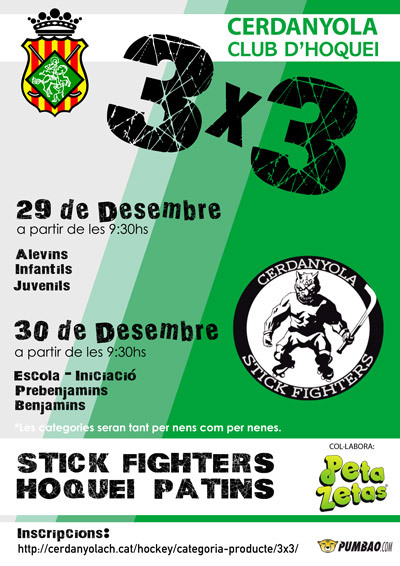 Peta Zetas congratulates Lleida Llista Blava team for the great round of 16 game. Peta Zetas encourages effort and fun as a team. 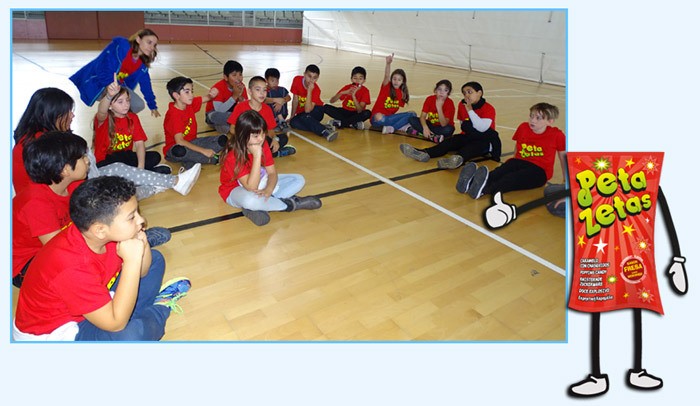 The presentation of the teams for the current season took place last November 25 in the Bigues I Riells Sports Pavilion. Peta Zetas wishes good luck. Last Sunday we enjoyed a great match between LLEIDA LLISTA BLAVA vs. REUS DEPORTIU on the 10th day of OK LLiga. We experienced excitement and good sport. 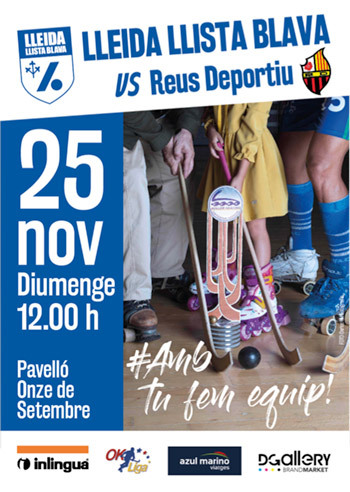 This Sunday, we will experience an interesting match LLEIDA LLISTA BLAVA vs. REUS DEPORTIU, on the 10th day of OK LLiga. This match will certainly highlight the quality and strength of these two teams. 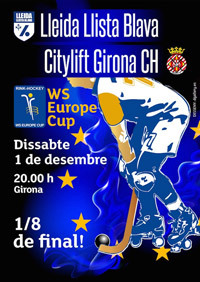 This figure skating competition will be held next December 7 and 8 at the Municipal Pavilion of Arenys de Munt. The Trophy has the participation of some 400 skaters from different national clubs. 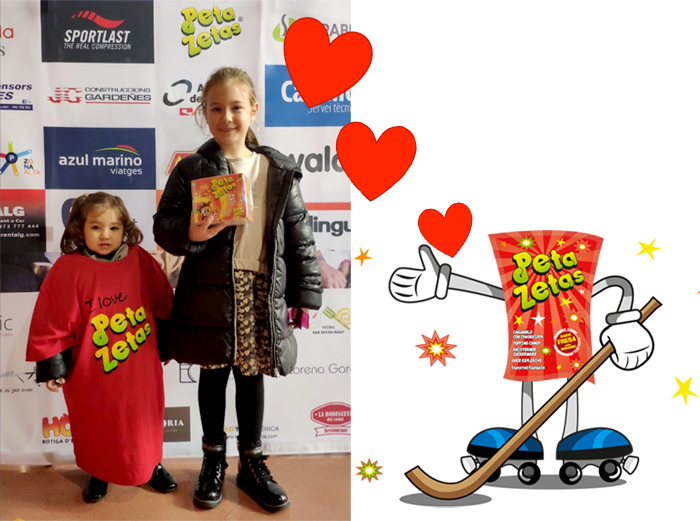 Peta Zetas and Cerdanyola Hockey Club signed a sponsorship agreement last October. The Director of Sponsorships for Zeta Espacial confirms that Peta Zetas is proud to support this club “that shares the positive values of effort and teamwork with us”. 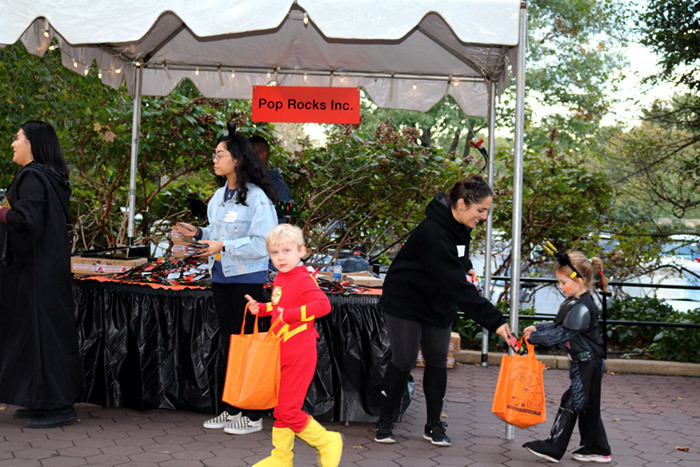 One more year Pop Rocks, Zeta Espacial’s most international popping candy brand, partnered with Smithsonian´s National Zoo in Washington (USA) to make Halloween a great event for kids.